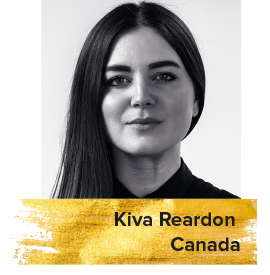 Kiva Reardon is a programmer at the Toronto International Film Festival and Miami Film Festival. She is also the founding editor of Cléo, a journal of film and feminism. Reardon curates the Redux section at the Hot Docs Canadian International Documentary Festival.